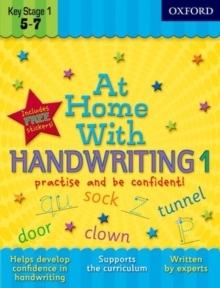 Using a variety of tasks such as filling in missing letters and copying, children will establish a comfortable and efficient pencil grip, write correctly formed letters, and leave appropriate gaps between words. 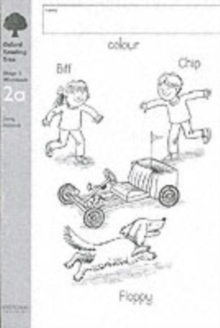 Numbers, capital letters, and vowels are all included in the activities too. 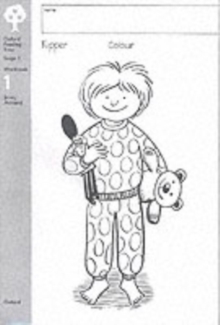 The illustrated step-by-step activities are simple enough forchildren to work through on their own, or equally perfect to do together with an adult giving encouragement. 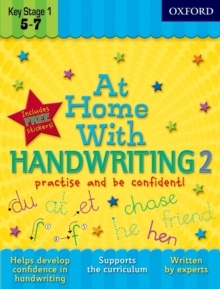 Useful tips support adults so that they can encourage learning gently - plus there are more than enough funky stickers to reward your child as they complete each activity! 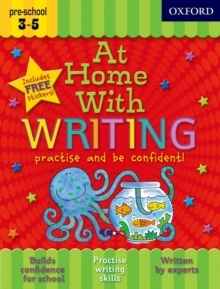 This book is ideal to build confidence inwriting at primary school and can be followed with At Home With Handwriting 2.